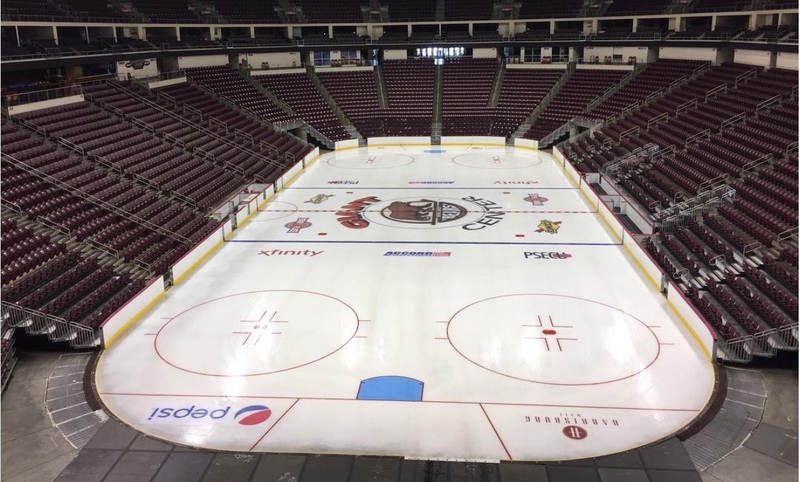 As we originally reported back in May in our regular “Rumor Mill” column (here), the NHL will be adding advertisement areas on each NHL Rink. 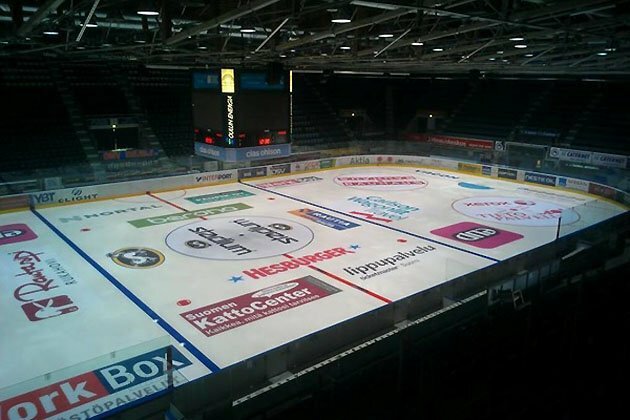 The NHL & teams will be selling on-ice advertising in the four rink corners this season. The concept was tested at All-Star Game in Tampa, at preseason games in China, and has been (quietly) approved by the league for this season. 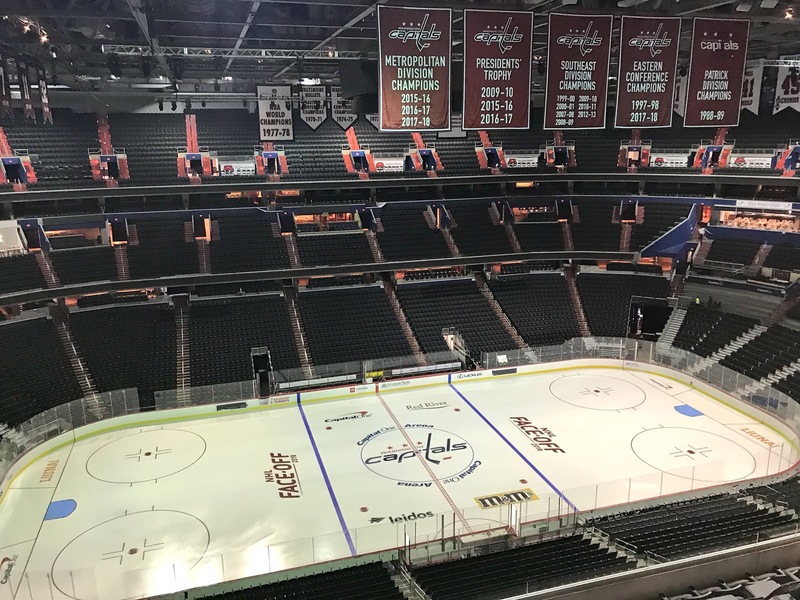 On Monday the Capitals released a photo of the new ice installation at Capital One Arena, complete with new advertisements in each of the corners of the rink. 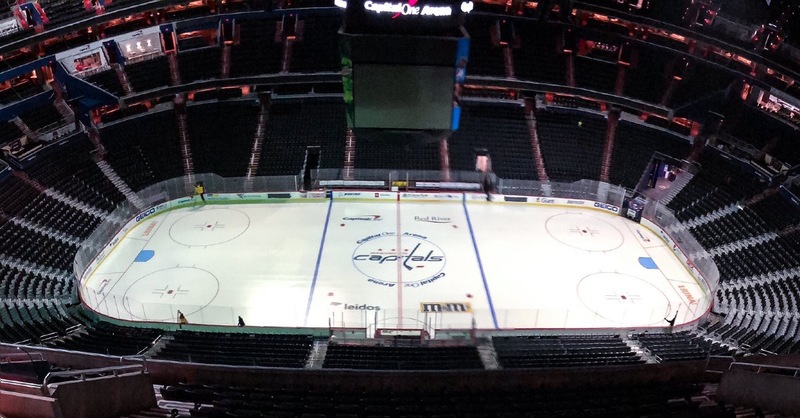 Liuna and Capital One will each have an advertisement in each end of the ice. According to their website, Liuna, (Laborers International Union Of North America) is the fastest-growing union of construction workers, and one of the most diverse and unions representing public service employees. This entry was posted in News and tagged Advertisements, Capital One Arena, Jon Sorensen. Bookmark the permalink. 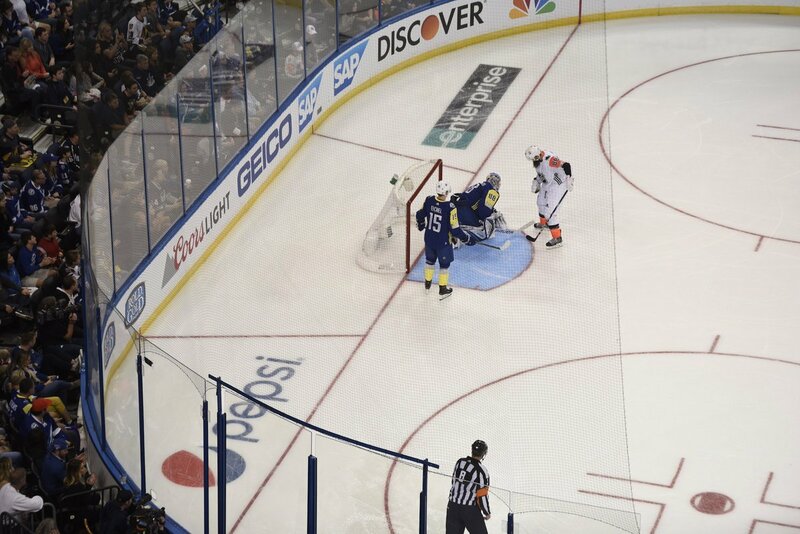 Not a big fan of the banner ads on TV behind the goal either…. Yep, just distracting, makes you want to not give your business to that advertiser. Oh well, when a player loses sight of the puck in ads maybe the league will rethink this. Nah…probably not.